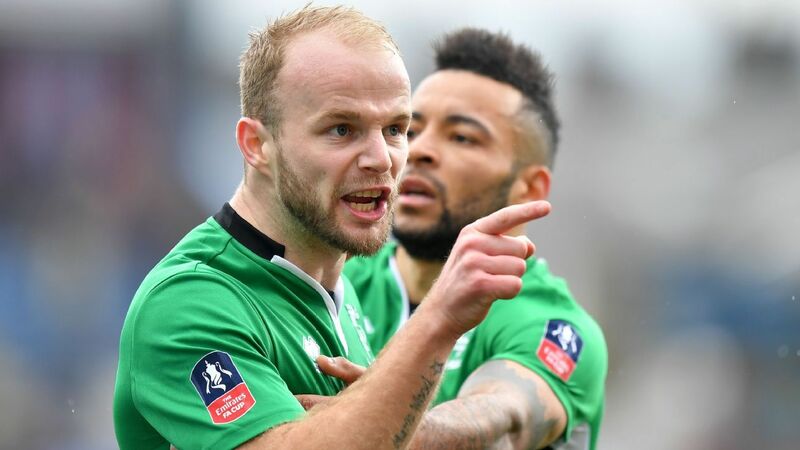 Bradley Wood, the former Lincoln City defender, has been suspended from professional football for a period of six years. This is after he was found guilty by a Football Association tribunal for breaching 25 of the association’s integrity and betting rules. In its ruling, the tribunal established that Wood predetermined the results of a bet in two of his appearances for Lincoln City. This happened when the player intentionally fouled and picked up two yellow cards, markets that apparently people known to him had staked in. He was found guilty even after denying the charges and banned from professional football for the next six years. Additionally, he is required to pay a fine of €3,725, as well as the costs incurred during the case, which amounted to €1,550. Wood, 26, had his first booking while Lincoln City was playing against Ipswich in the third round of the FA Cup on Jan.17. His second intentional booking came against Burnley in the fifth round on Feb. 18, 2017. Two of Wood’s close friends seemingly had the information earlier than they were supposed to and staked high on Wood being cautioned in both games. The total winnings from the two games amounted to approximately €10,000. 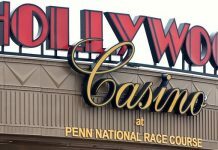 Betting companies realized the winnings were overly coincidental and called them a blatant violation of the betting regulations that govern the market. In the written judgment delivered by the tribunal, it was proven beyond a doubt Wood had indeed influenced the outcomes of the market because he knew the people who won. This case was largely based on unusual and observable trends in Woods career. In the record of major winnings that had been staked on Wood, the trend seemed to cut across all the betting companies. The coincidences seemed exaggerated and could only be caused by intentional forces, especially for Wood, who had actual stakes in determining these outcomes. As a matter of fact, Wood had told people close to him about his intentions to get yellow-carded. The information seemingly crossed the intended boundaries, and many got it before the match. From the data supplied by the betting companies, it was also observed that unusual stakes had also been placed on Wood throughout his football career, and this further implicated him. Until the suspension, Wood was playing for the National League North Alfreton Town after he left Lincoln City in the summer transfer. 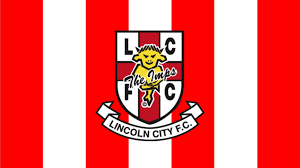 Lincoln City has equally condemned Wood actions, saying it is totally against the club’s beliefs. Liam Scully, Lincoln’s chief executive officer, admitted that the club’s management and players were equally shocked and saddened by the findings. He said they could potentially have lethal implications on the integrity of the club. He added that when the club was notified about the ordeal, it acted swiftly to get to the bottom of the matter. 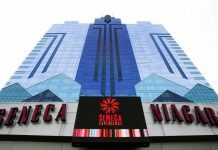 Additionally, the club treated the information with the utmost confidentiality, which was requested by the Football Association. It was also important because Wood’s case was still being investigated. The club cooperated fully with the tribunal and made any information available that could help move the investigation along. Scully added that the club’s beliefs on football integrity were firmly intact and this was demonstrated through its efforts to have this case solved. He also stressed that the judgment had only implicated Wood and that the club had played no role in it. Wood is an individual and his conduct should not be assumed to reflect the position of the club. Scully expressed his satisfaction in the judgment and was happy the case had been finalized.